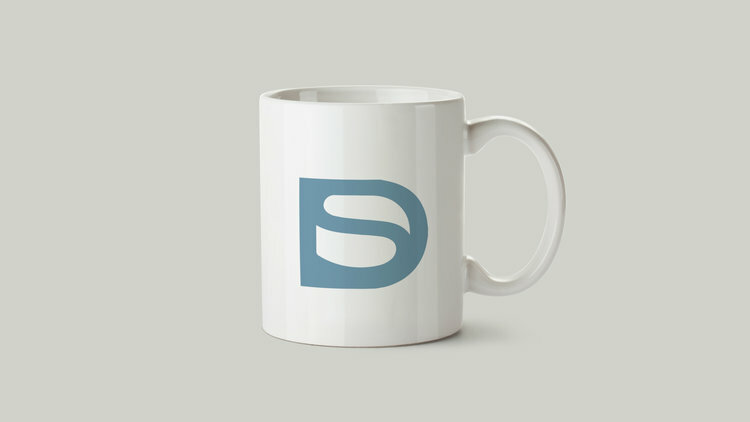 Deadline Survivor is a blog in Spanish about the animation industry in Latin America. The blog talks about the industry and also offers advice for people who have just started in this career. The blog has different sections with different points of view related to the improvement of projects and also covers interviews at an international level with animators and filmmakers. 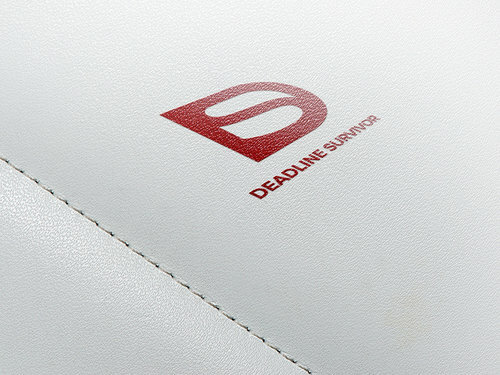 The Deadline Survivor logo is made up of an isotype and the name. X = 1 using the R as reference. Typography is very important because it is also used in the content of the blog. These fonts are used in web format. 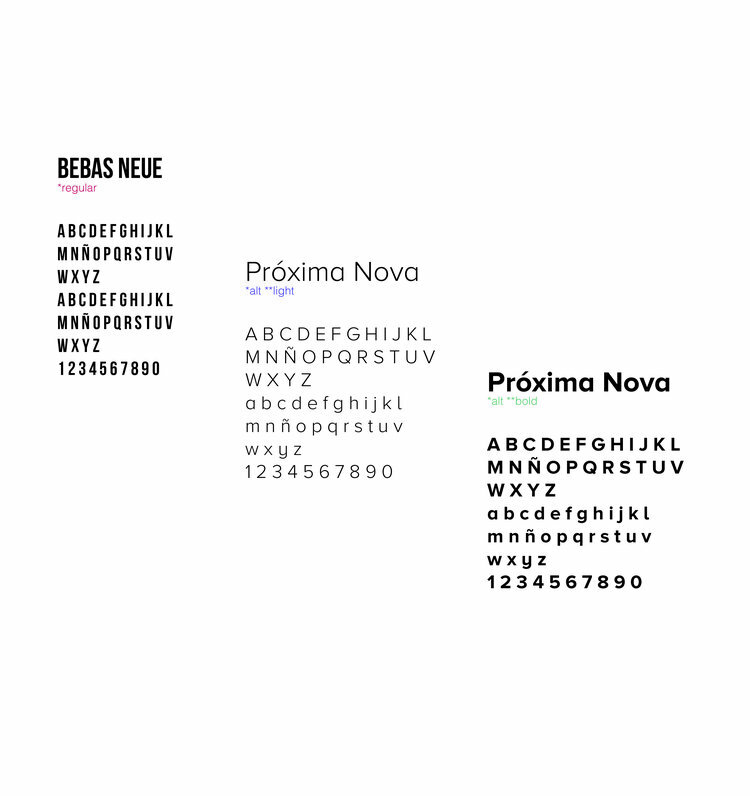 We make a combination between Próxima Nova and Bebas Neue to give it a mixed touch. Próxima Nova is very friendly and allows the user to feel confident. Bebas, on the other hand, reminds us more of action and moments of tension like competition and war survival. This is interesting because the concept and philosophy of Deadline Survivor is to challenge each other and always continue with new projects. We are also always attentive to time, placing the deadline as a priority. "Survive", "Time", "Velocity" and "Motivation" are the 4 words that we often use to define the campaigns. We love to feel the adrenaline of making new animations or shortfilms. The concept is to make things fast and become better with practice. We represent that in our gifs. There are twelve sections in the blog that allow us to know everything about the animation even if we are only curious or if we are already professionals. They are divided it goes from 0 to 100 and that is also interested the user in being part of the groups or helping us to grow by sharing information or donating resources. 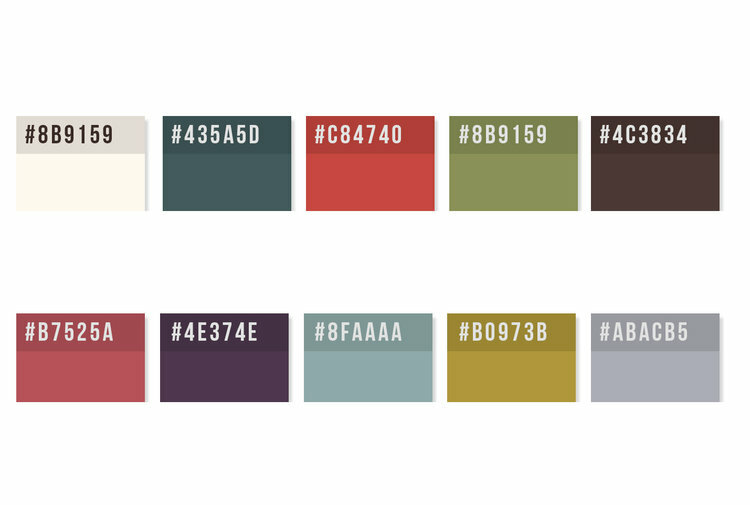 Each section has its color represented in HEX and the logos and products are based on it as well. The idea is, for example, that if you are an independent animator your color will be red because you are now part of the industry. But students have a gray-blue color that allows others to identify and share experiences. The website design was made to be clean and easy to navigate. The idea was to completely avoid any add or advertising attempt. We wanted the animator to feel comfortable on the platform and not be dealing with annoying advertisements. Therefore, we do not place monetizations or any kind of product within the posts, but if there is a plan to create a store for the aforementioned products, for own products only. Due to the constant changes that Facebook has made to its pages, it has been difficult for us to adapt to the design forms and that is why we have created multi-images that together makes one. In the same way this allows us to address different issues in a single publication.